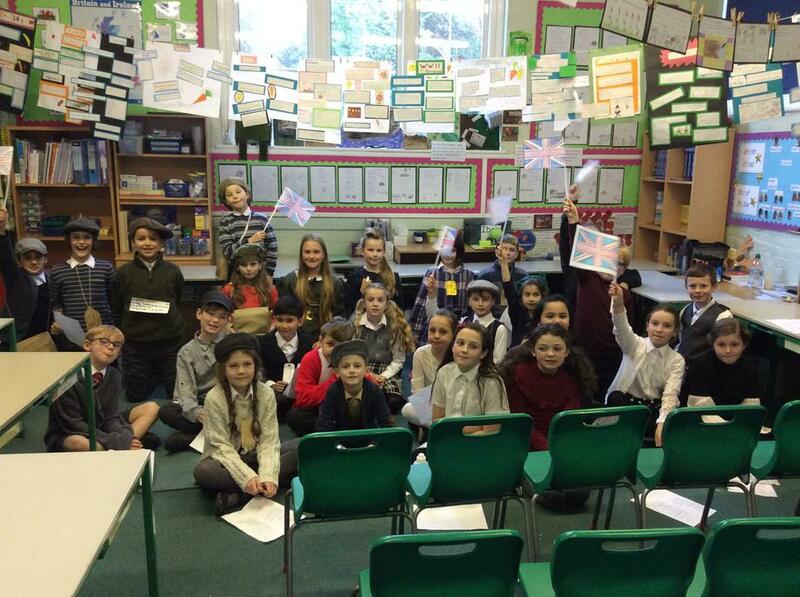 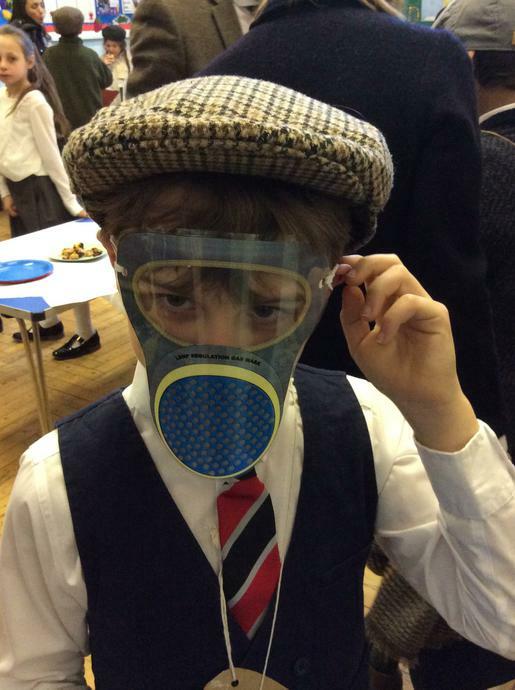 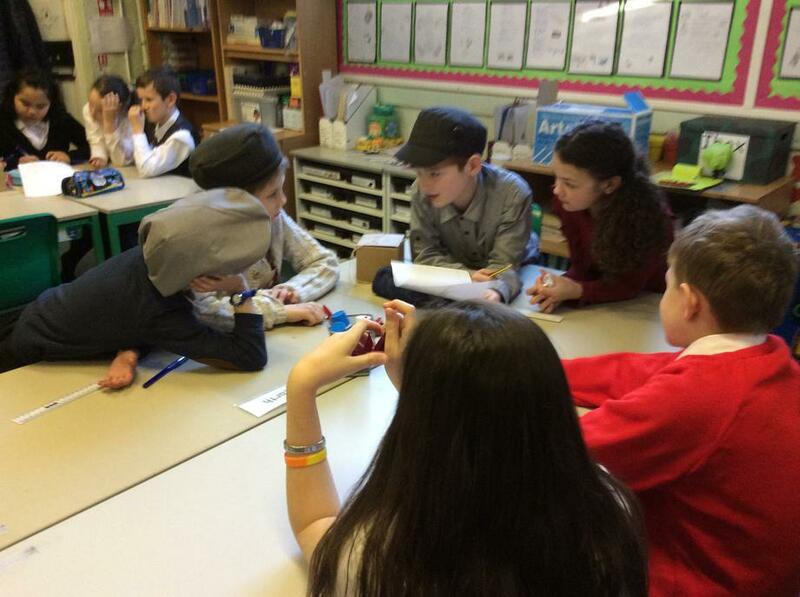 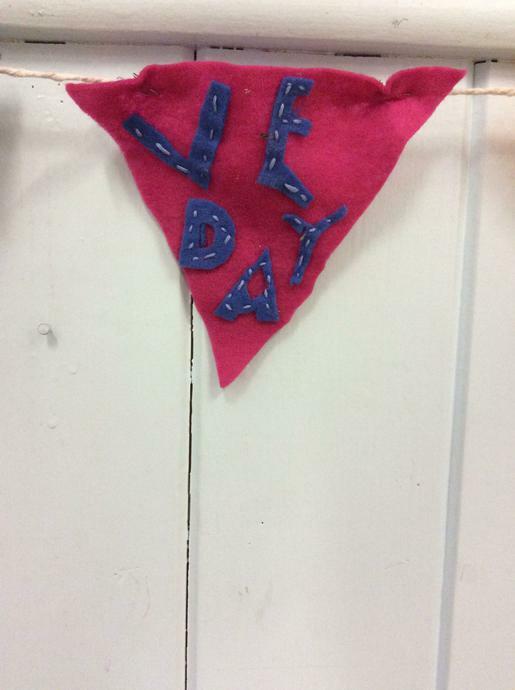 The 18th of December 2017 was the 8th of May 1945 in Elm Class as we celebrated VE Day with a special day of workshops, activities and a party! 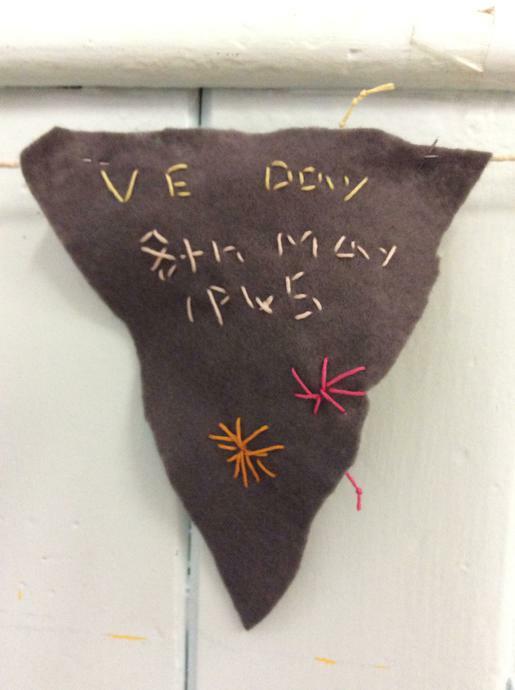 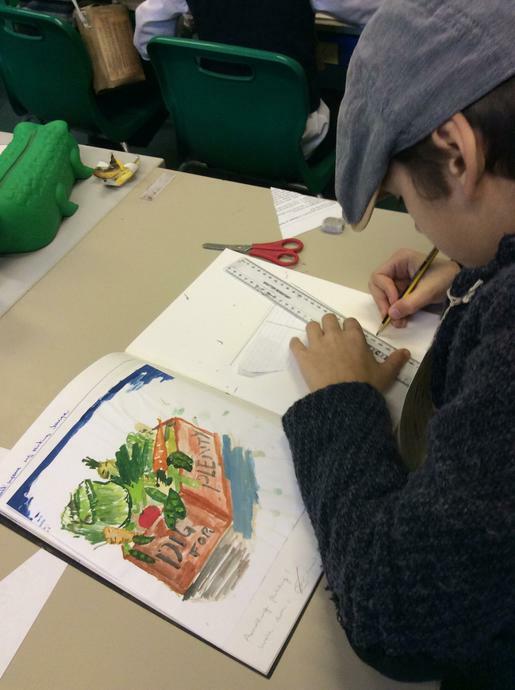 In the morning we learnt about VE Day and what it meant, and how it was celebrated. 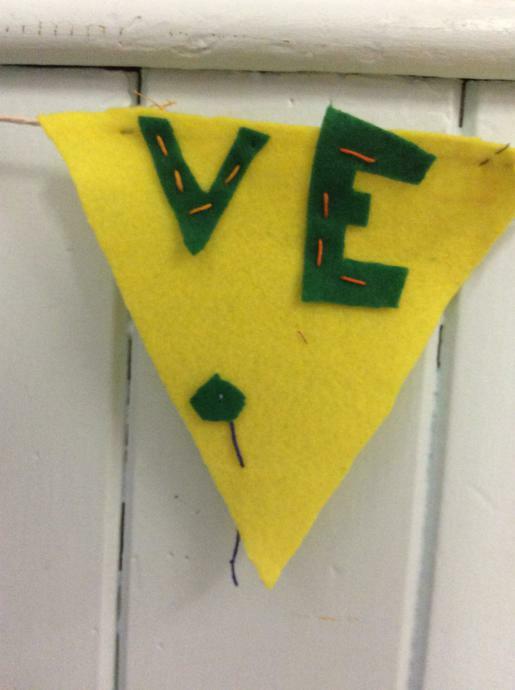 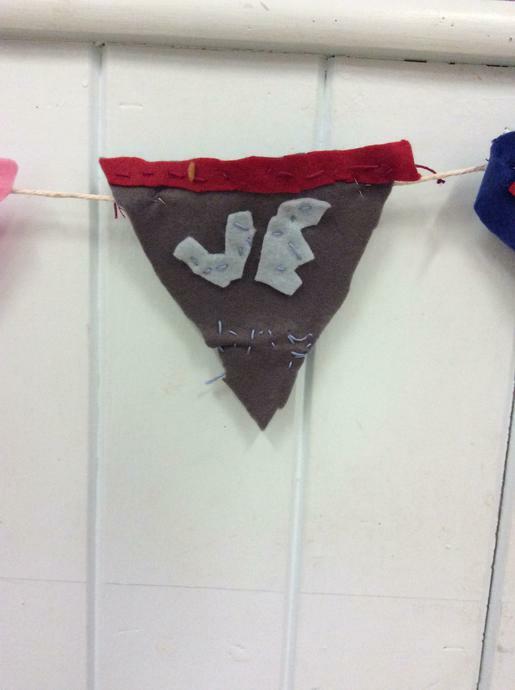 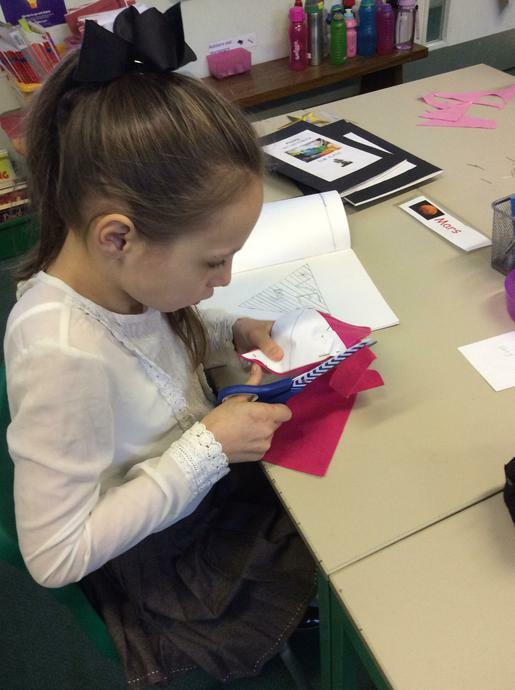 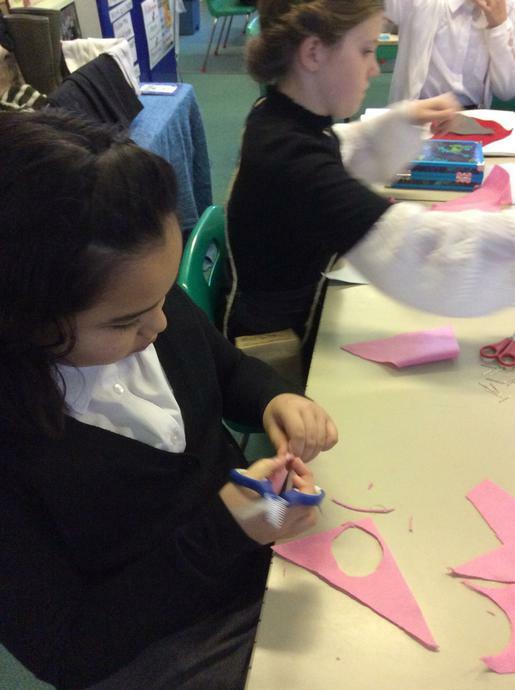 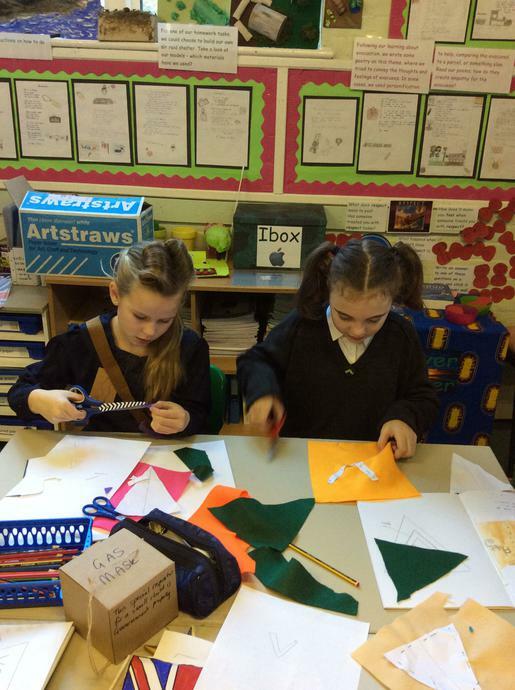 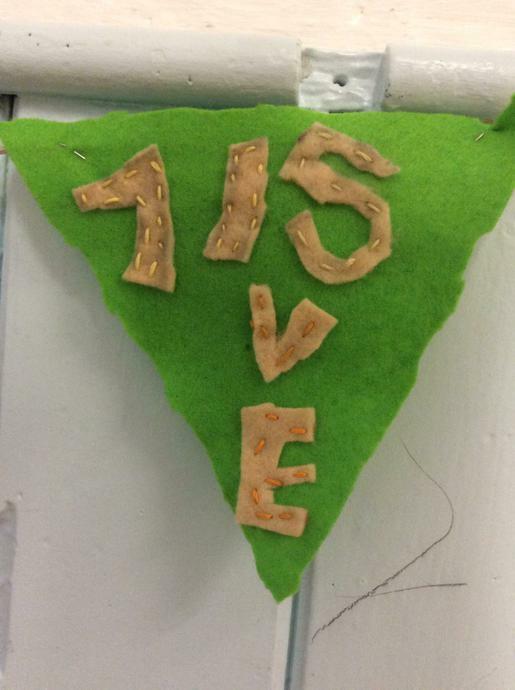 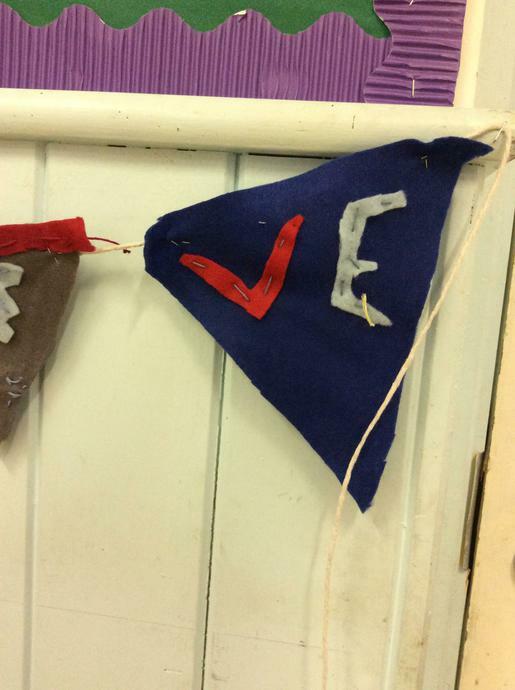 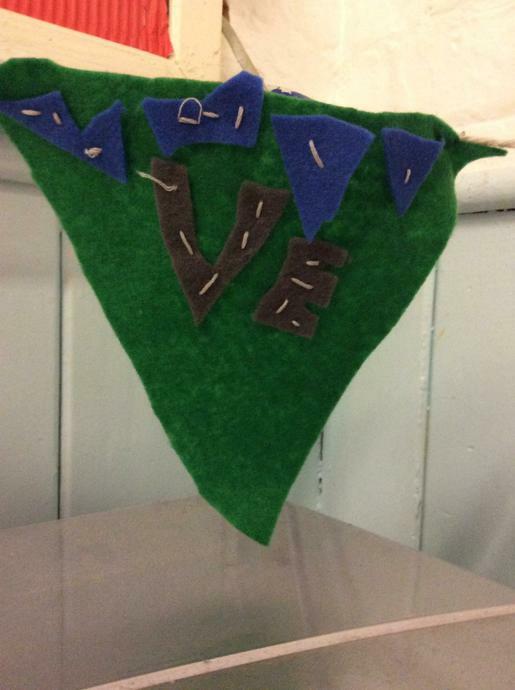 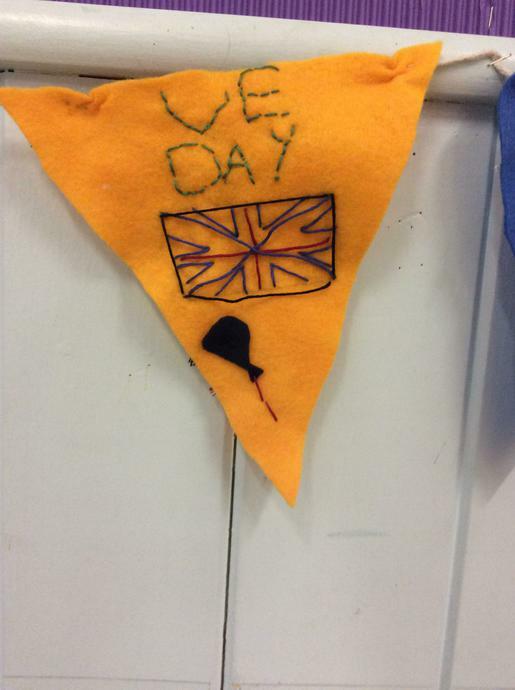 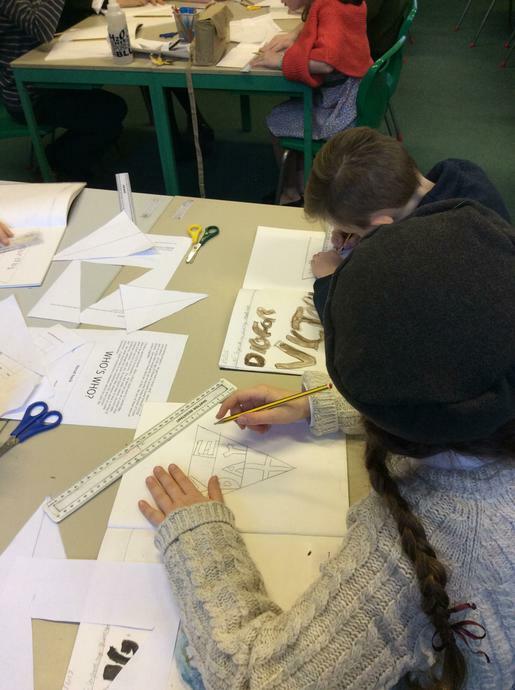 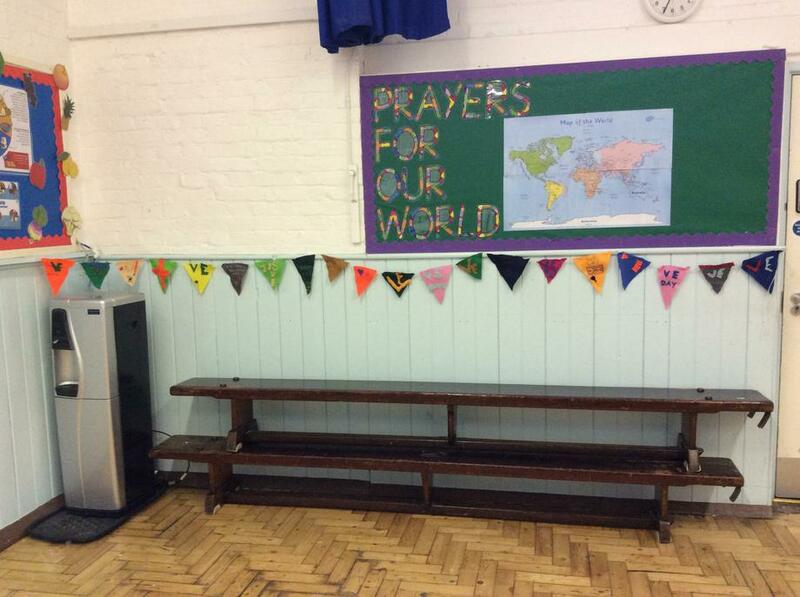 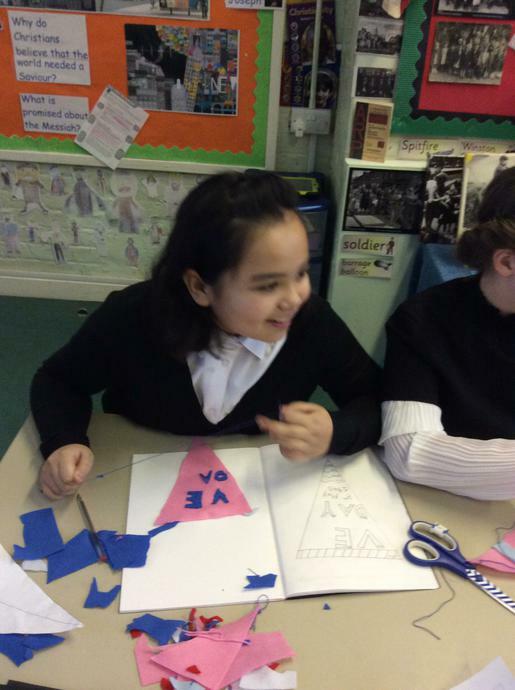 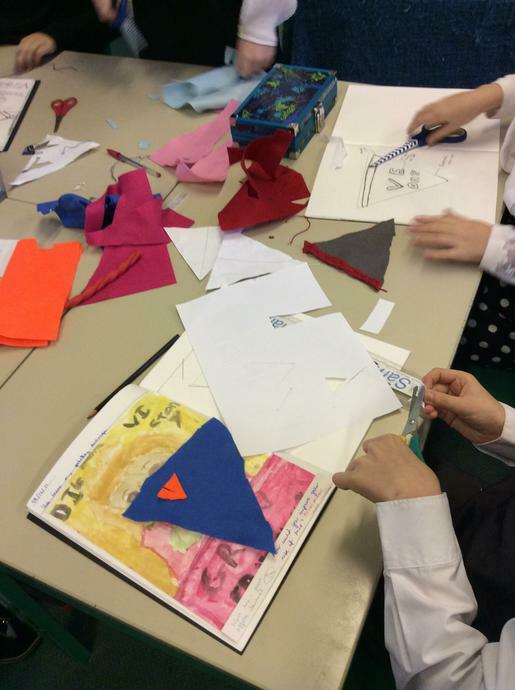 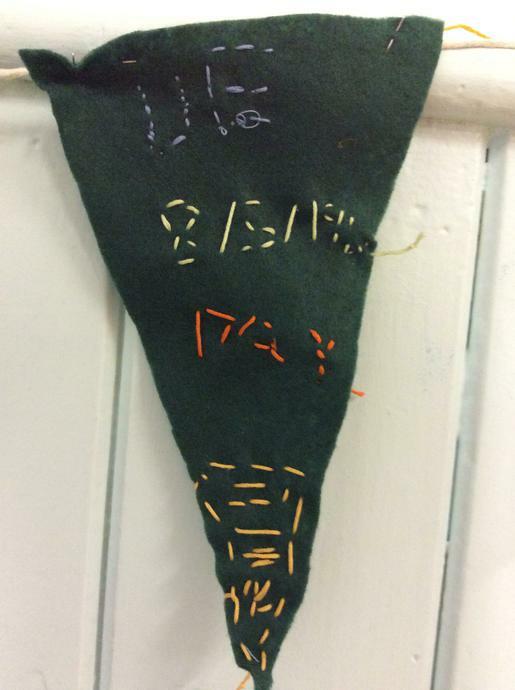 Then we practiced 'make do and mend' by designing and sewing our own bunting to use as decorations for the party. 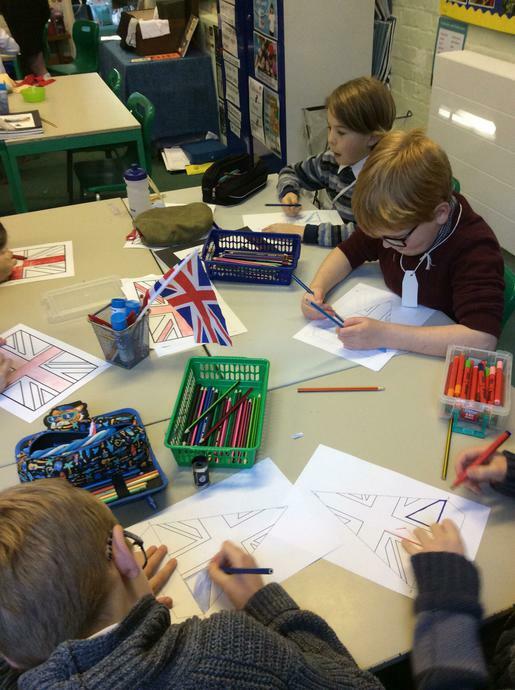 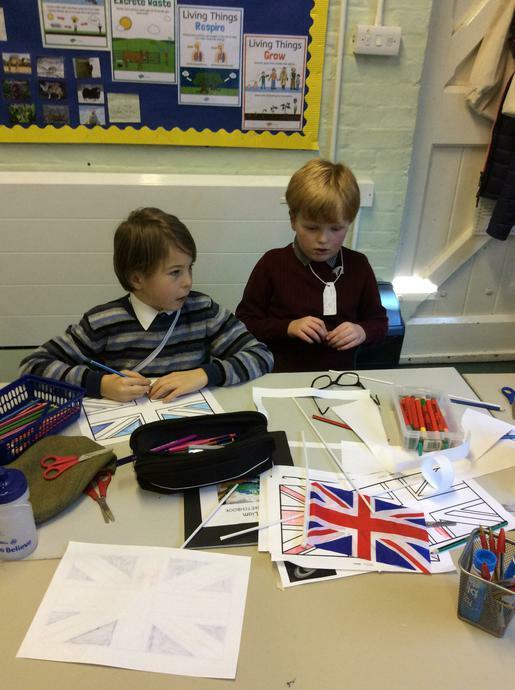 Then we baked some carrot cookies to eat at the party, and created Union Jack flags and other paper decorations. 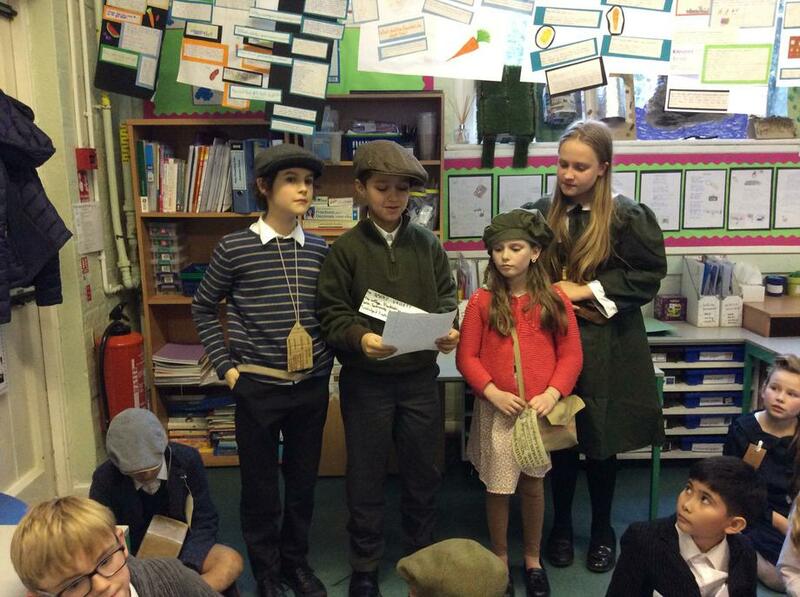 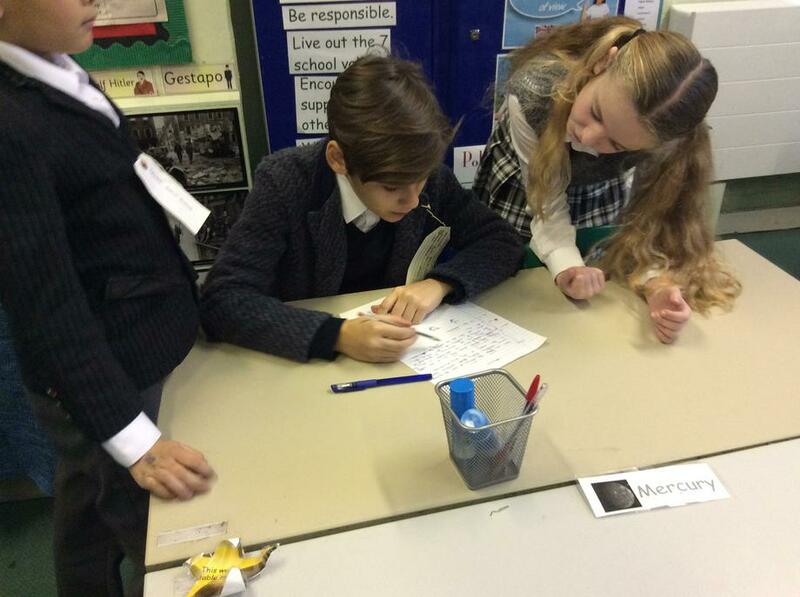 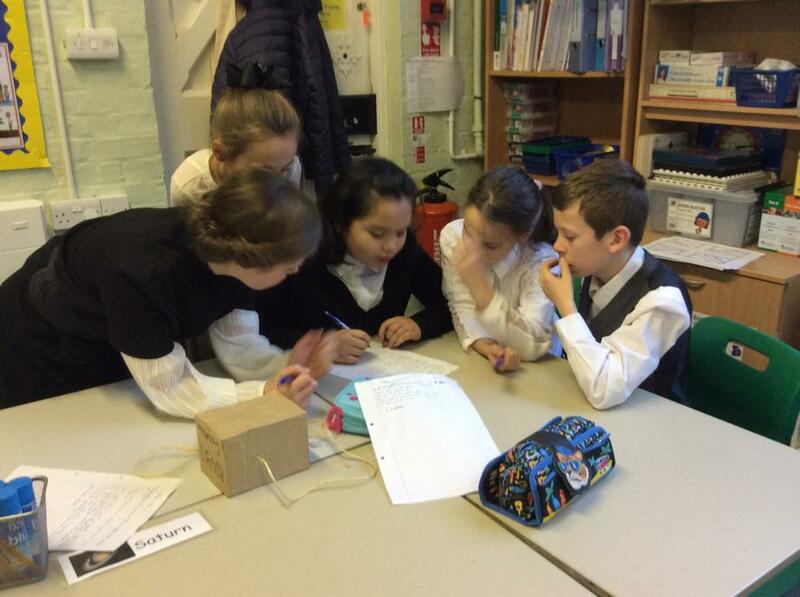 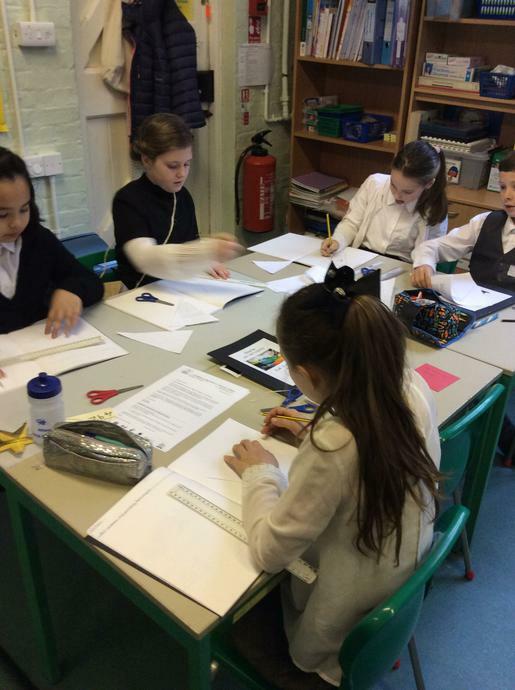 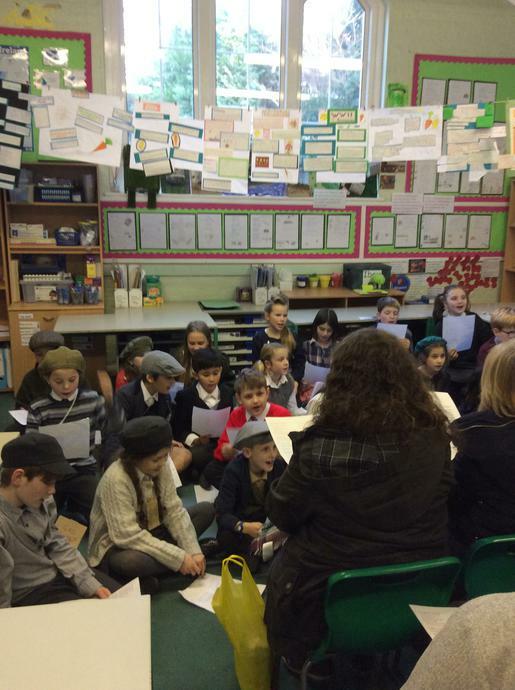 In the afternoon we listened to the speeches that Churchill made, and then wrote our own 'toasts' in groups to thank those involved in the war. 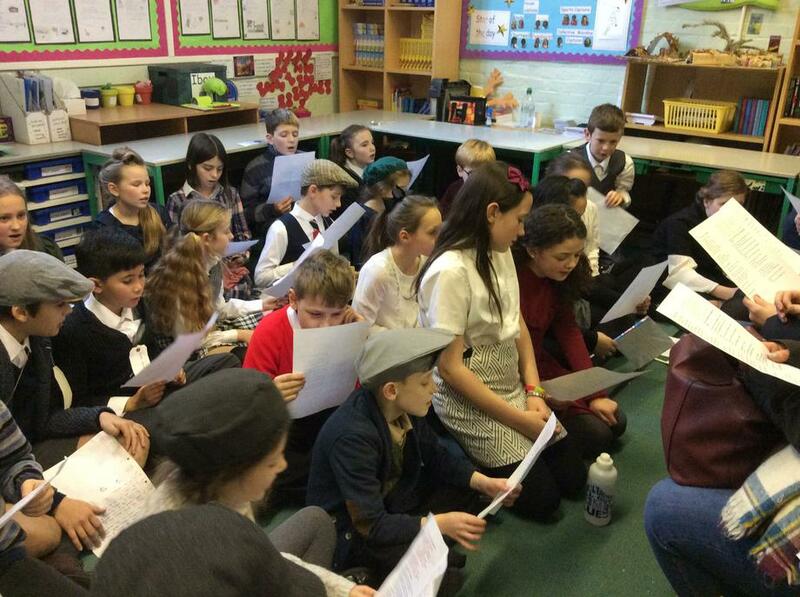 After this, we learnt some war time songs! 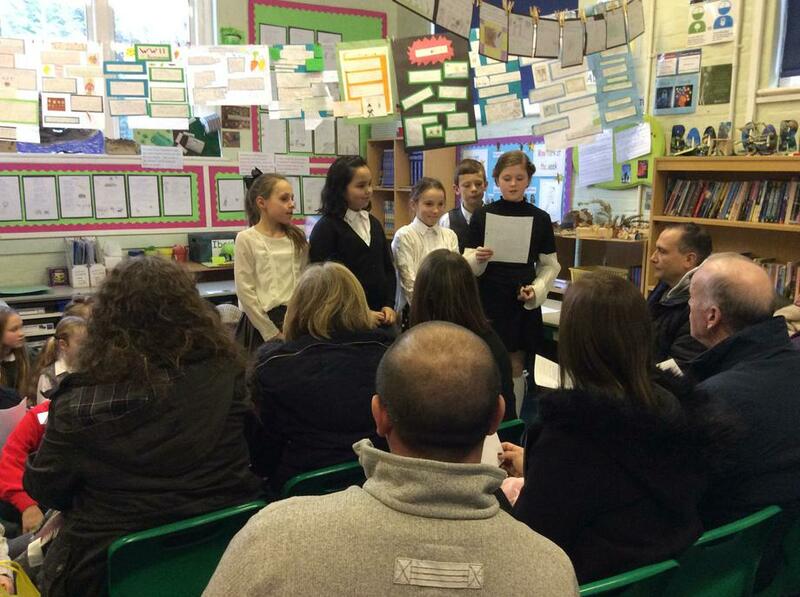 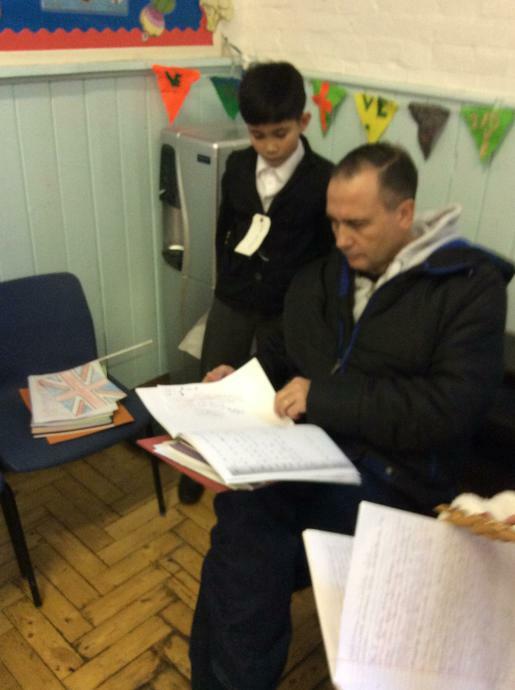 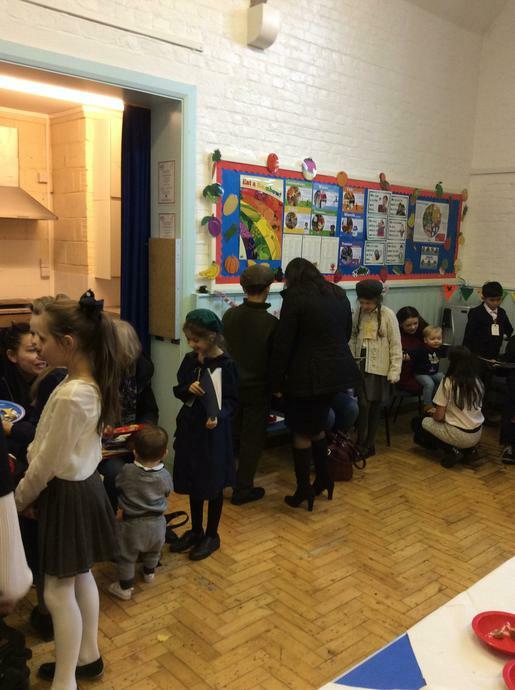 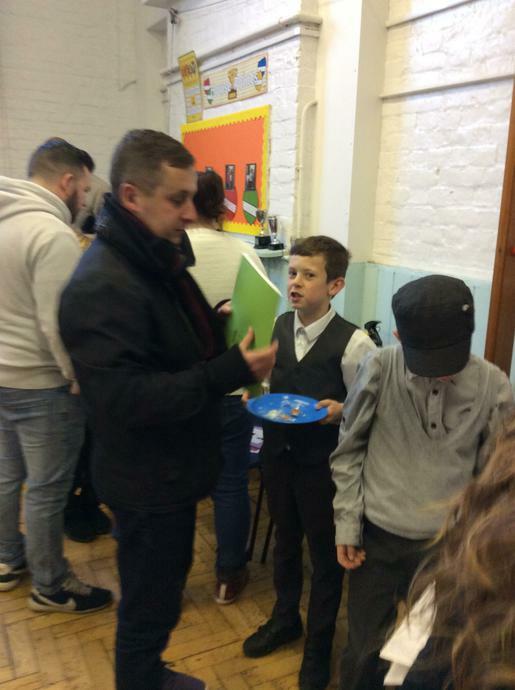 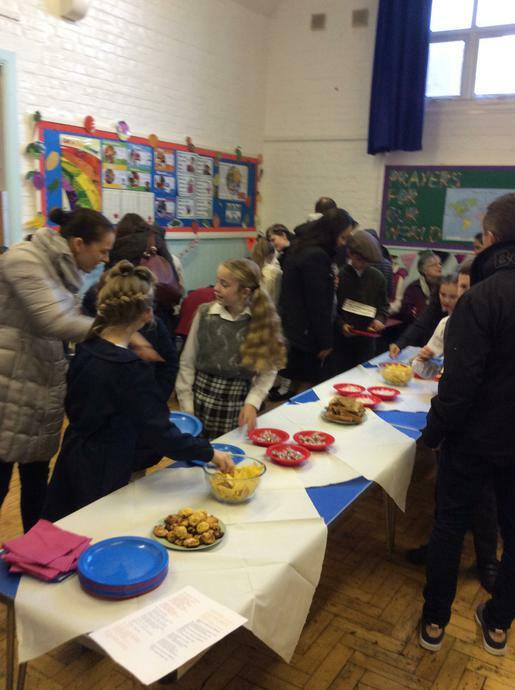 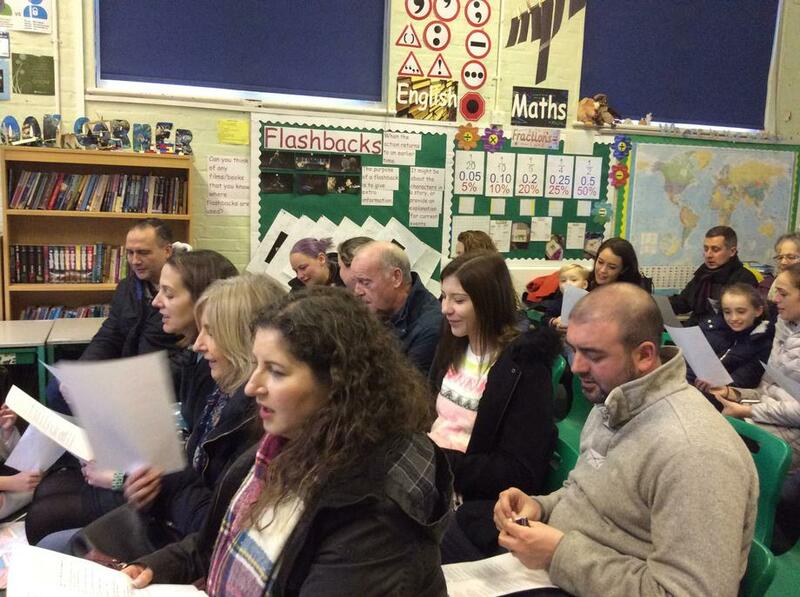 Then it was time to decorate and prepare for our visitors - our parents came in to listen to our speeches, sing songs with us, eat our party food and have a look at all the fantastic learning we had been up to. 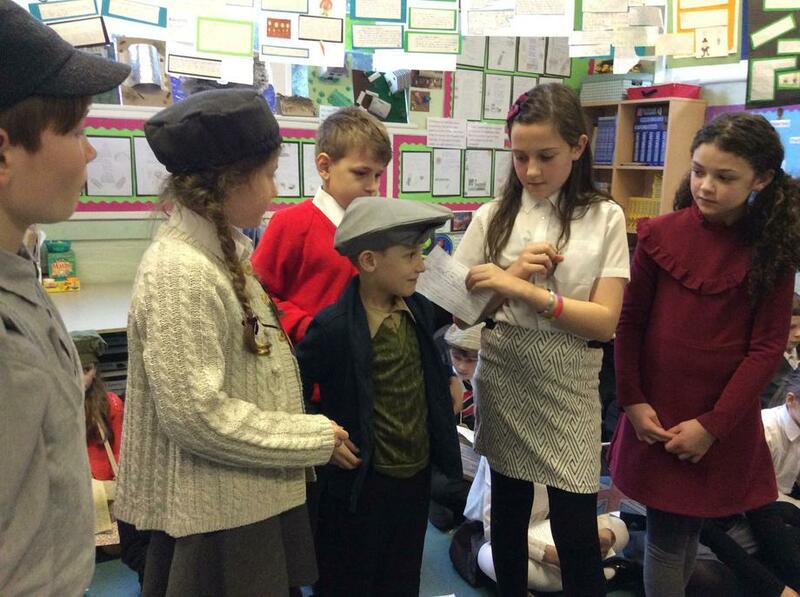 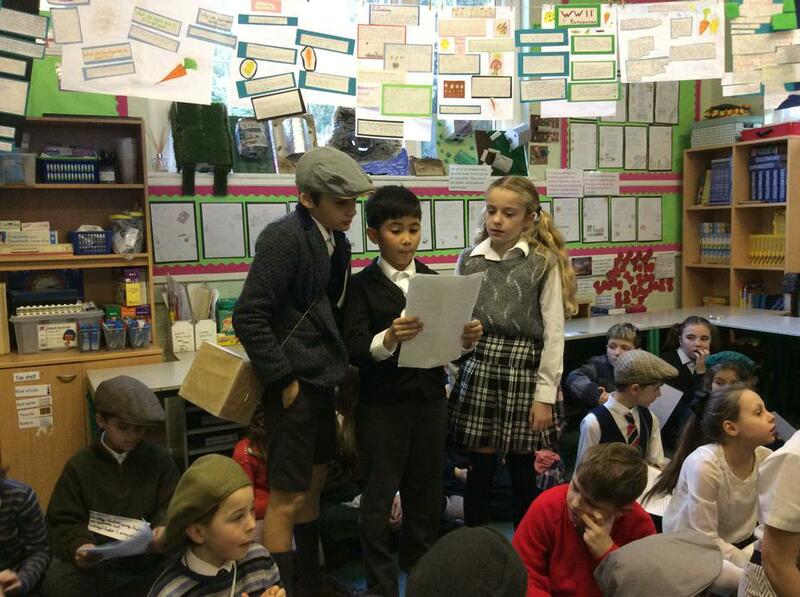 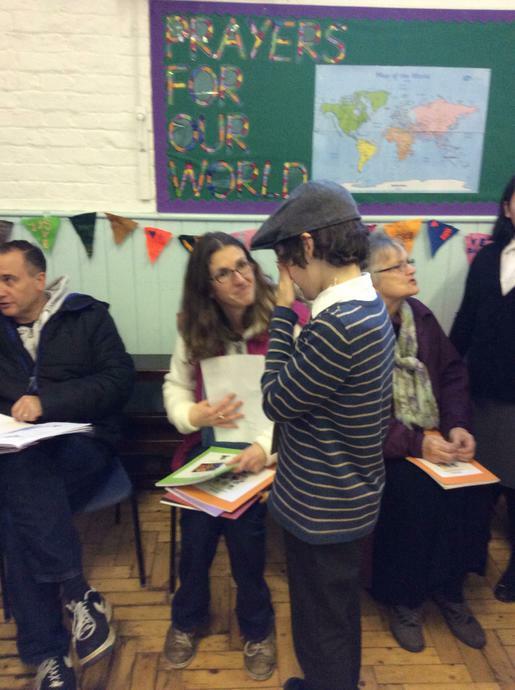 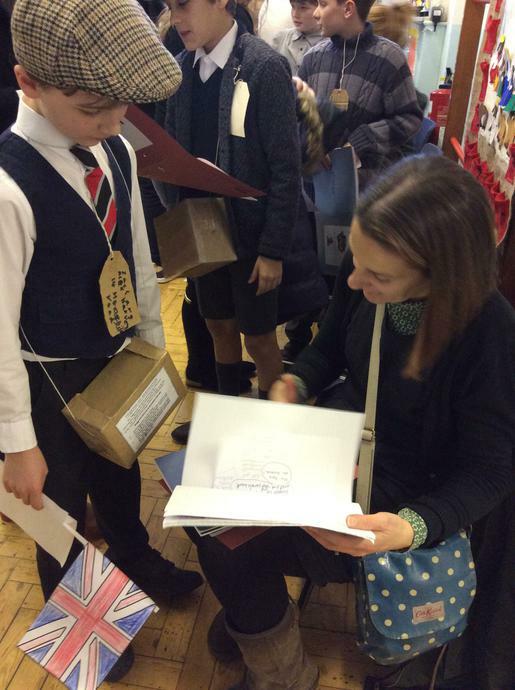 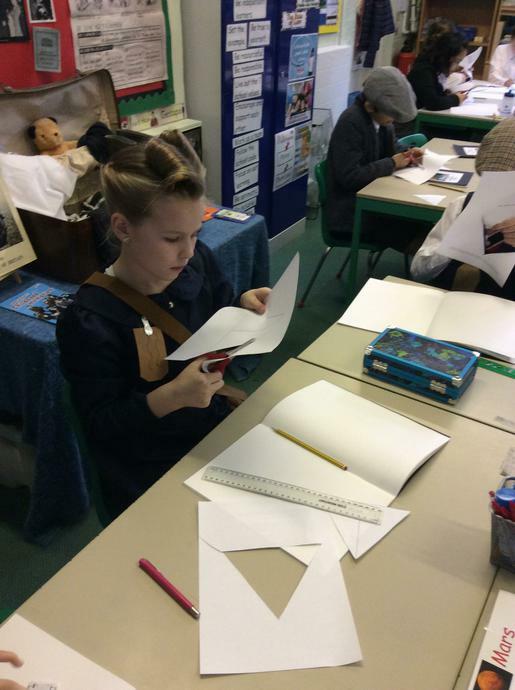 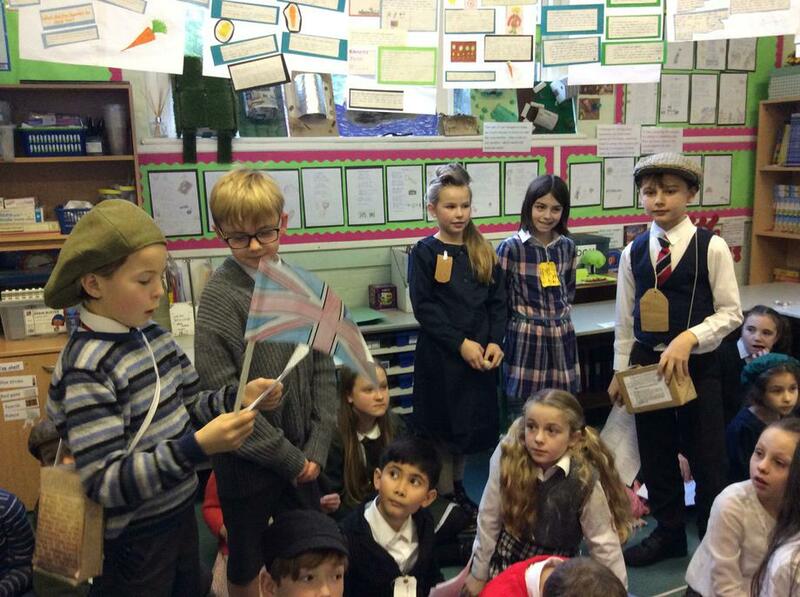 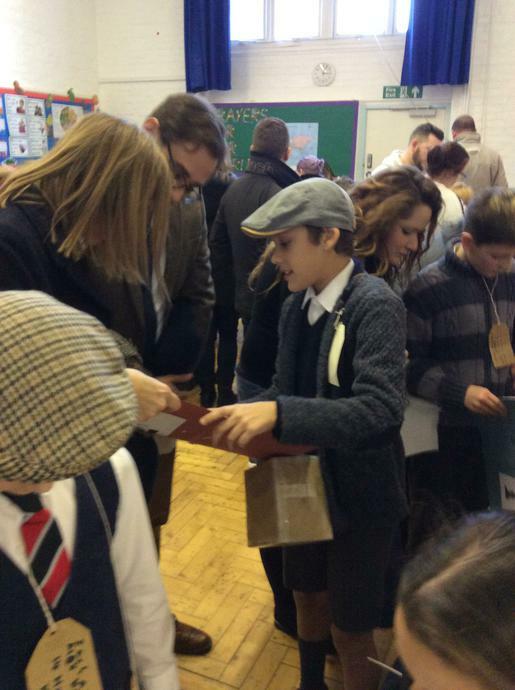 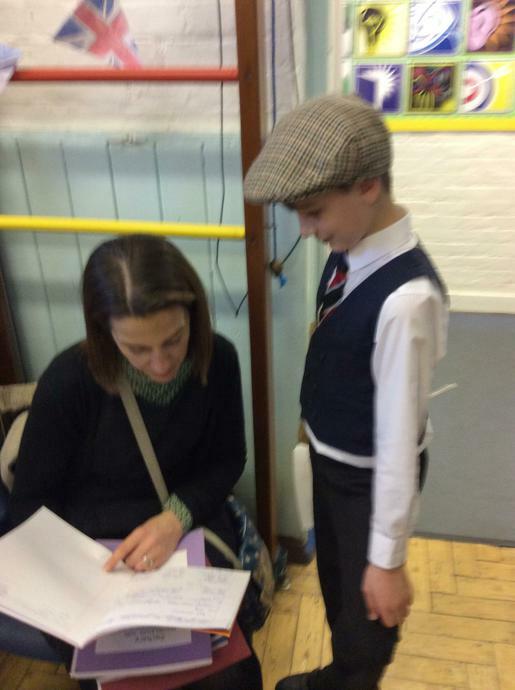 To top it off, we were dressed as evacuees for today and even Mrs. Taylor-Hicks and Mrs. Scott dressed up!